FORMER U.S.S.R.- CIRCA 1950-1960: Newsreel of the USSR. The Arctic. 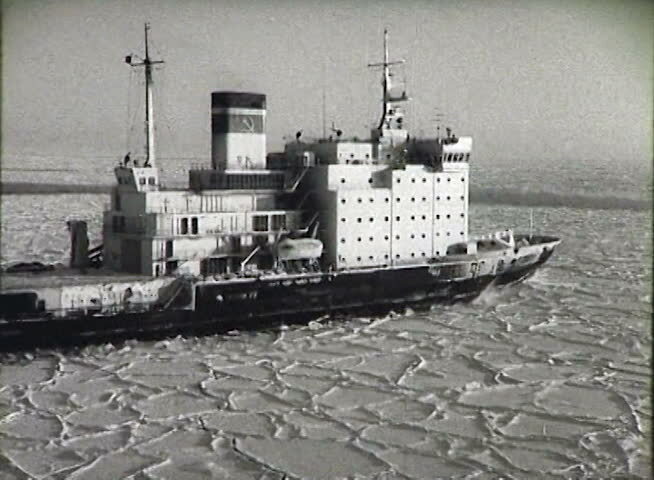 Icebreaker. 4k00:12Handheld close up shot of boat parked in a small marine on a Croatian island on a warm sunny day in the sunrise. Top travel destination. Vacation. hd00:13South Georgia and the South Sandwich Islands: travel on the expedition ship. hd00:13GDANSK, POLAND - NOVEMBER 2015: Shipyard. Ship is waiting for a ceremonial ship launching in a foggy day.